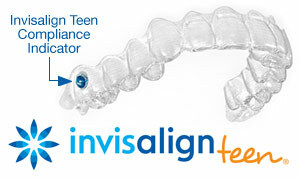 Invisalign Teen is the perfect teeth-straightening system for today’s busy teens. If you are from the Maquoketa, Eldridge, or Bettendorf area be sure to contact Mack Orthodontics today. You can also schedule your appointment with one of our orthodontists online and an office team member will get back with you shortly. 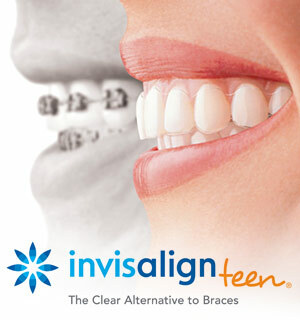 We would be happy to help you discover if Invisalign Teen is the right orthodontic treatment option for you or your teen!